You can also read part one, featuring the West Indies, Bangladesh and New Zealand, and part two, featuring South Africa, Pakistan and England. Afghanistan isn’t about just the world-beloved Rashid Khan but about Mujeeb Ur Rahman, Mohammad Nabi and Mohammad Shehzad as well. The spirited performance of the team has been symbolic of the fighting spirit and never-say-die attitude of the country. The Afghans upset the finalists of the Asia Cup, Bangladesh, and even tied a game against India along with putting in a top-notch performance to make Sri Lanka and Pakistan fight for victory during the regional tournament. They also shocked the West Indies by winning a World Cup qualifier final. 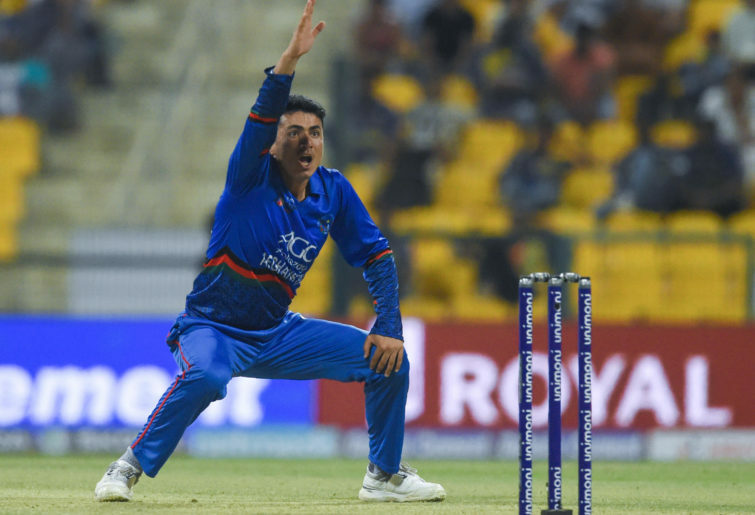 They’ll be the team to spoil the party for top-ranked nations, especially if the pitch assists spinners – and going by the weather of the last year, the pitch factor will likely work in Afghanistan’s favour. Their top players have played all around the world in major T20 leagues, which adds to the experience of the team playing in a big event like the World Cup. Afghanistan for sure will cause significant upsets, but reaching semis will be too big a task for them. Any position below that, however, is by not means out of reach for them. 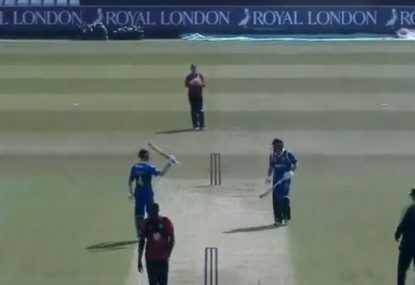 They had a miraculous recovery qualifying for the World Cup after losing to Scotland, Hong Kong and Zimbabwe before overcoming the UAE, the West Indies, and Ireland. They showed similar character fighting it out against the top dogs at Asia Cup. Expect the unexpected. Ricky Ponting said Australia is as strong a team as his favourites, India and England. 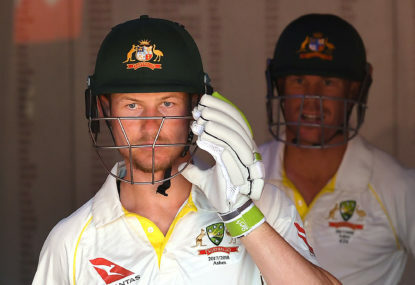 However, India showed Australia Down Under why they cannot win the World Cup and England did it at home in 2015 with Steven Smith and David Warner in the team, so all those counting on Smith and Warner are in for a disappointment. 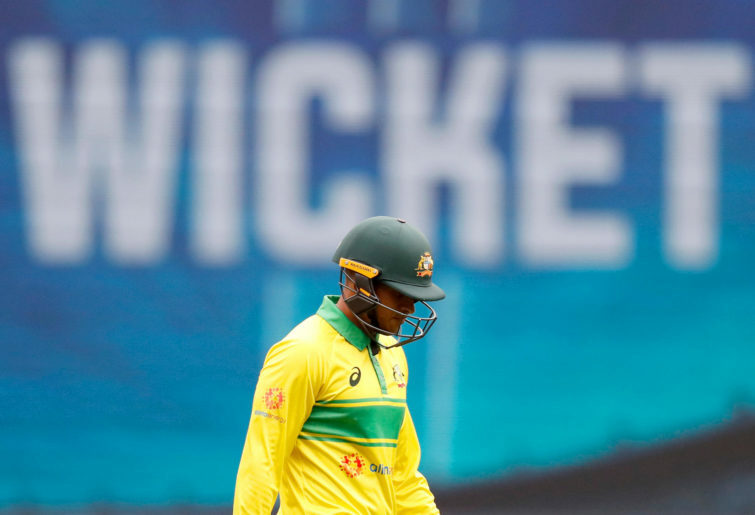 Australia’s downfall in one-day cricket started under captain Steve Smith, who was happy to have bits-and-pieces cricketers like Moises Henriques at No.4 in the Champions Trophy of 2017. Even Mitch Starc, Pat Cummins and Josh Hazlewood haven’t played a lot of ODI cricket over a year now. The bigger question, though, is whether Australia are still looking at having this bowling trio play in the World Cup XI. Jhye Richardson looks a much better prospect than Hazlewood at this time, as does Kane Richardson. Further, the battling line-up – barring Shaun Marsh, Aaron Finch and, to an extent, Travis Head – seems weak. They are yet to decide on a spinner who can be in the squad, never mind playing at No.11. 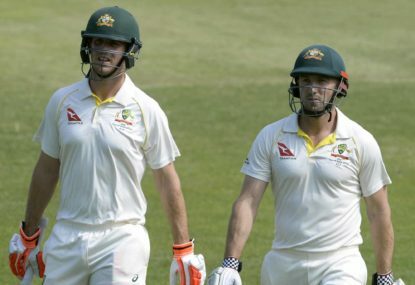 Glenn Maxwell has been poorly treated, first by Darren Lehmann and now by Justin Langer. Nathan Lyon isn’t given a fair chance either. Marcus Stoinis was a big positive for Australia in the limited-overs series against India with his all-round abilities, and he has continued it in Big Bash League as well. But the overall team had faltered when they looked to push accelerator or even defend 300. Hence just two wins in ODIs in the last year. The Australians don’t have a batsman who can bat right through an innings. 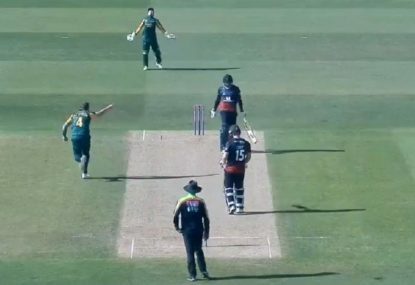 Finch throws away his wicket after getting to a hundred, as does Shaun Marsh. Warner can perhaps help the team a bit, but he will be coming back after an injury layoff. Smith’s surgery has gone well, but it’s likely he’ll give the World Cup a miss to focus on the Ashes following that. Australian cricket in general has not given due attention to the shorter format since winning World Cup at home in 2015. That is showing in the results. Their inability to play quality spin and pace coupled with the average show from the batsmen makes them vulnerable to teams like Afghanistan and Bangladesh, who have a good stock of quality spin bowling option. The defending champs look unlikely not just to make it to semi-finals but to perhaps suffer some unexpected losses. There needs to be a significant overhaul in the way Australia views not only ODI cricket but also the way it plays, as England did post-2015. With Justin Langer and Ricky Ponting around the set-up you can rest assured about that. But the World Cup dream right now for Australia is farfetched. If you want to know what you have with a lump of coal, you stick it under immense pressure and it’ll do one of two things: it’ll crumble into dust or it’ll turn into a diamond. 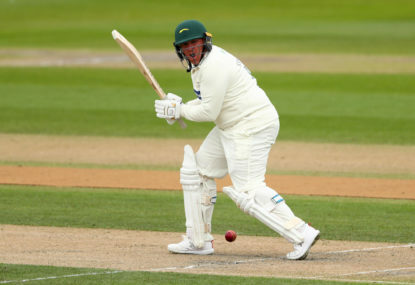 The question now is whether the Aussies crumble or become the diamond Cricket Australia has been investing in, because the pressure is on following their poor summer of cricket. India is a strong contender along with England. India has won more ODI matches than anyone since the 2015 World Cup – again, closely followed by England. Shikhar Dhawan and Rohit Sharma are the best opening pair in the world right now. Virat Kohli, the world’s best player in all three formats, follows them at No.3. Both Sharma and Kohli are known to get big hundreds. Shikhar is not far behind, though, becoming one of the fastest to reach 5000 runs in ODI. MS Dhoni has rediscovered his touch. Kedar Jadhav has proven his worth in gold, not just in finishing matches but also in handy overs of spin. With Hardik Pandya coming at No.7, India have got an X factor to win the World Cup. Mohammad Shami and Jasprit Bumrah will make a lethal bowling combination any day, but the most significant ammunition in the Indian camp are leg spinners Kuldeep Yadav and Yuzvendra Chahal. Kuldeep and Chahal performed exceptionally in South Africa, England, New Zealand and Australia, something not many spinners can brag about. Their mystery factor will make or break India’s chances in knockouts. Yes, India will reach the semi-finals, there’s no doubt, but there’s concern aobut whether the middle order can win a match if they’re three down for not many runs and chasing 270-plus. It looks unlikely at the moment. One player the world has been talking about since the Australian tour is Rishabh Pant, the second-highest run-getter in the Test series Down Under. Everyone knows about the sheer talent he has and his ability to single-handedly win games. Unfortunately he is still fighting for a spot in the team. The Indian team is taking out the fear factor from their side if they don’t just pick him in the playing XI. Pant can win you a game if you are 50-4 chasing 300. Any opposition will breathe heavy if they see Pant and Pandya in the line-up, especially against spinners in the middle overs. A match won’t be over if the team dismisses India’s top three. Such is the quality of the Indian squad that a players such as Dinesh Karthik, Ambati Rayadu and Ravindra Jadeja tickets to the World Cup can’t be confirmed despite putting in the strong performances. And let’s not to forget Cheteshwar Pujara, about whom Australians are still talking – he isn’t even in the frame for World Cup. India, England and Bangladesh should make it to semis, with the fight for the remaining spot between Pakistan, Sri Lanka and New Zealand. 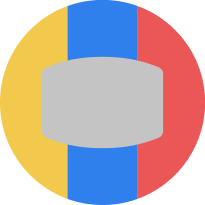 But this World Cup will still be very close, with teams fighting until the last match to compete in knockouts. With only the top ten cricketing nation participating, expect some high-voltage drama and some twists and turns as the teams look to progress. Let’s pray the weather in England stays good.